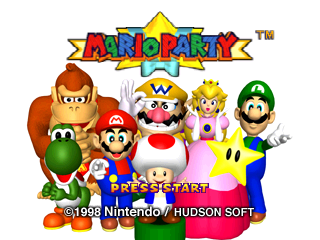 The game that started the Mario Party franchise. 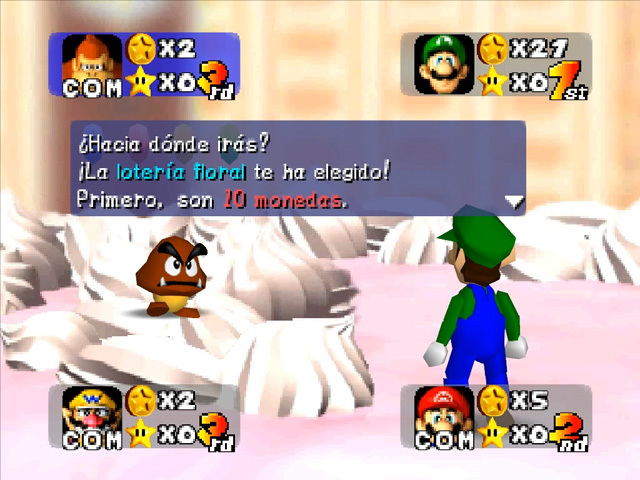 Mario and his friends have an argument over who’s the superstar of Marioland. They decide to have a friendly competition to see who’s the best. 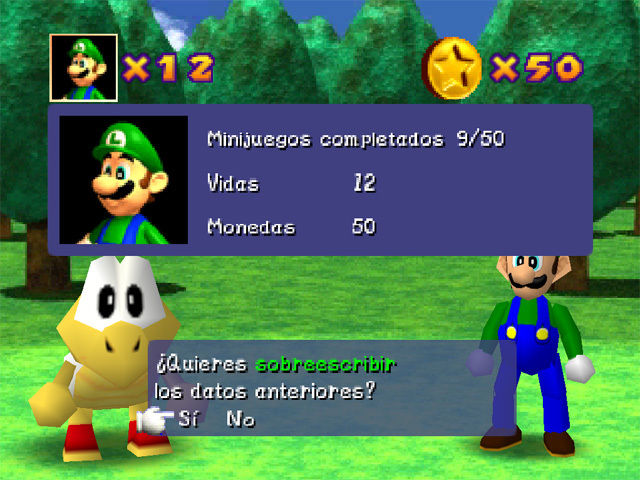 Spanish translation of the first Mario Party for N64, the only one that wasn’t translated into Spanish. 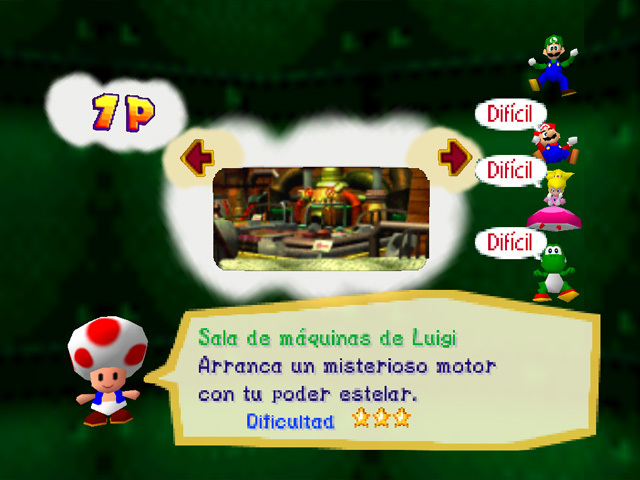 All the texts are translated and some of the graphics. 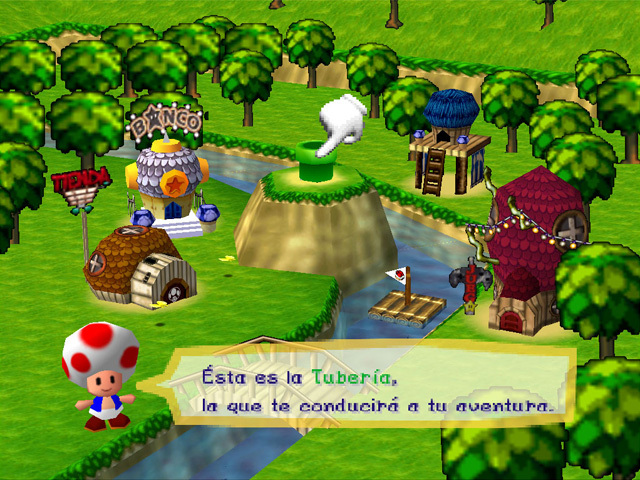 It is compatible with the european version of the game. The patcher supports both v64 and z64 versions.